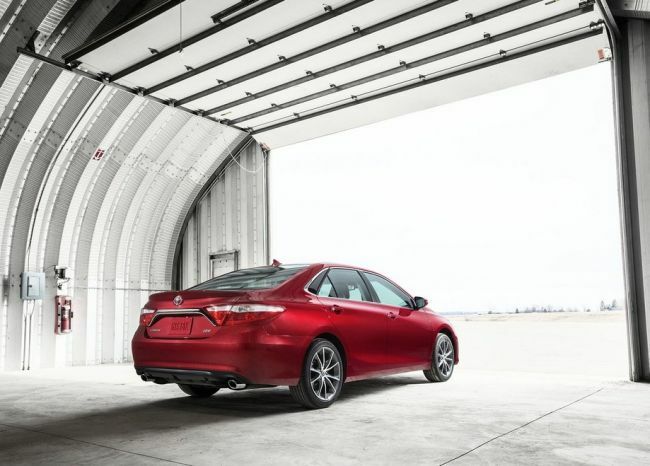 The 2015 Toyota Camry gets a load of new designs and trim levels fitted with amazing technology. Well, it is not that easy to keep a vehicle as a top seller in any particular market. 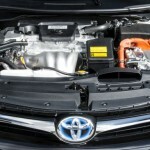 Toyota has managed to do so in America and this was not enough for the manufacturing giant. 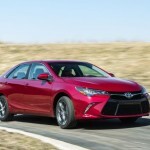 Three years after the seventh generation model was released, the Toyota Camry is getting a new upgrade for the year 2015. 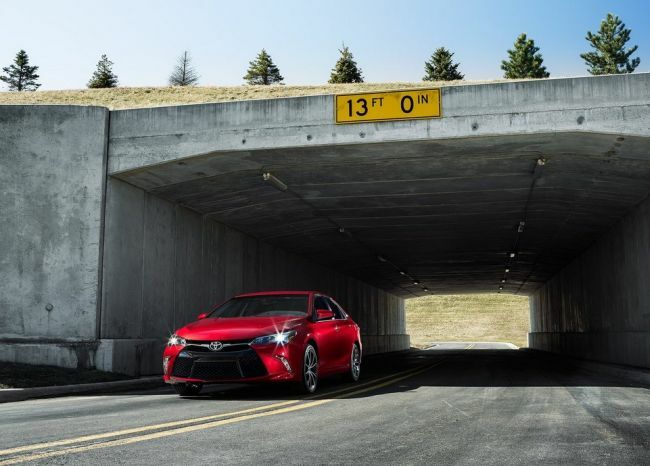 For lovers of the Camry, there are just too many new features to enjoy. To start with, the new vehicle is 2 inches longer than its predecessors and the wheels get an extra half inch apart. 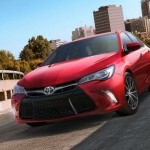 The change that comes with the new Toyota Camry that is most eminent is the grille design. 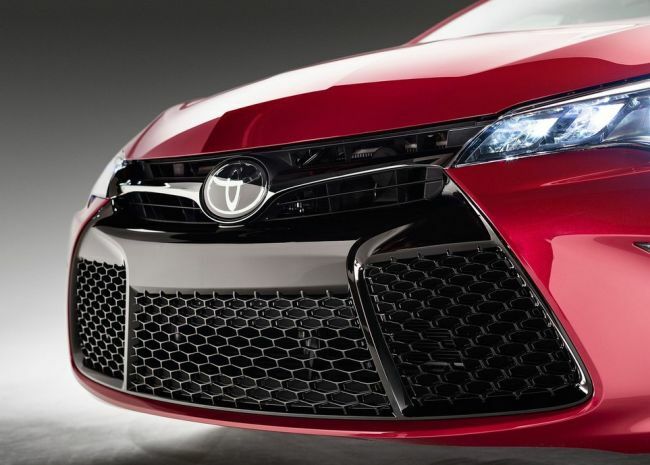 The grille is now wider and gets a trapezoidal shape which is different from the template used in the current models of Lexus. There are two new trims, the sporty SE trim and the XSE trim. 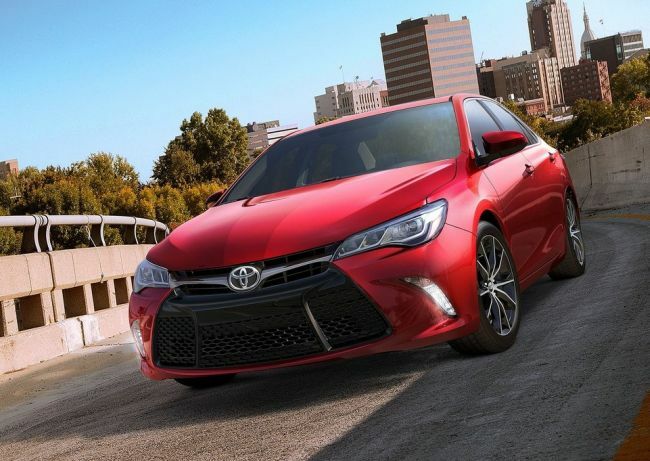 The sporty trim gets firmer suspension, 18-inch wheels and an upgraded front end. The other trims are from last year and are the ALE, LE and the Ls trims. There is also a hybrid SE trim. 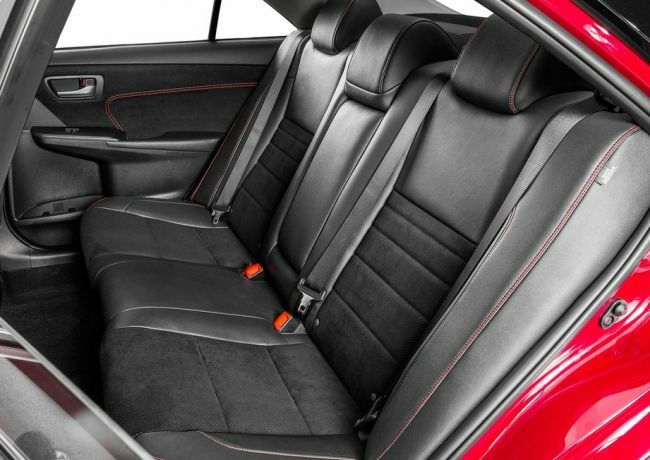 Interior has many features which are carried from the predecessors but there are also new additions for convenience purposes. A new unique addition is the wireless charging station for specific mobile phones. 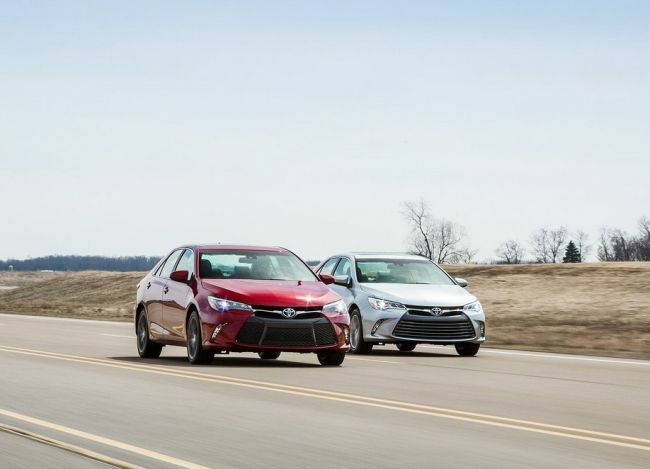 Some of the other additions include safety features like the new lane departure warning, pre-collision alerts, cross-traffic alert systems, automatic headlights and adaptive control. 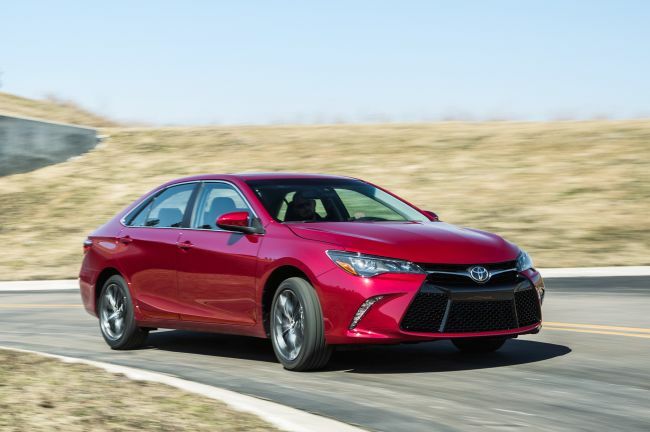 Everything else is pretty much similar to what was in the previous Camry. There is also no much change under the bonnet. The engine remains a base 2.5 liter 4-cylinder engine which has an output of 178 horsepower and 170 lb-ft of torque. 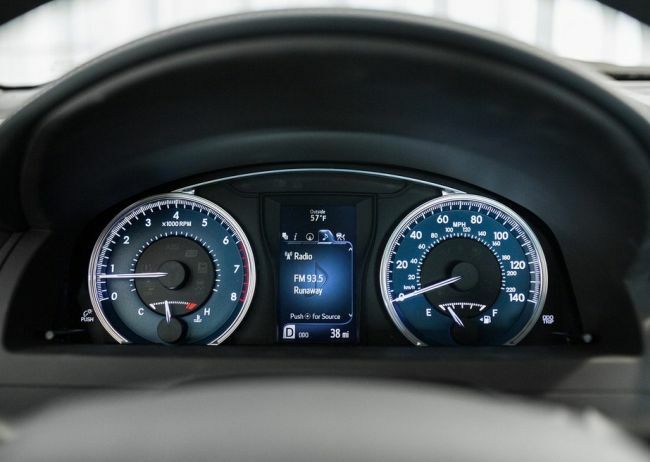 It is paired only with 6-speed automatic transmission. There is an another option with a 3.5 liter V6 engine with a torque of 248 pound-fee and a horsepower rating of 268. The hybrid version is powered by 2.5-liter 4-cylinder machine with 156 horsepower and an electric motor that helps in fuel efficiency. 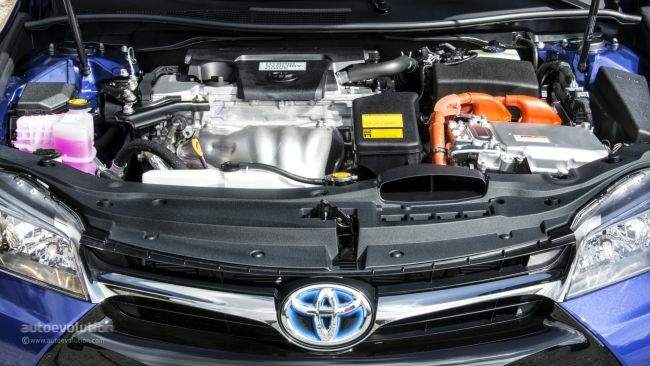 All the models come in a standard 6-speed automatic transmission and CVT automatic transmission for hybrid model. 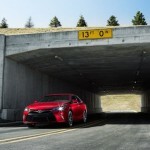 The 2015 Toyota Camry is expected in showrooms this month and in most countries. 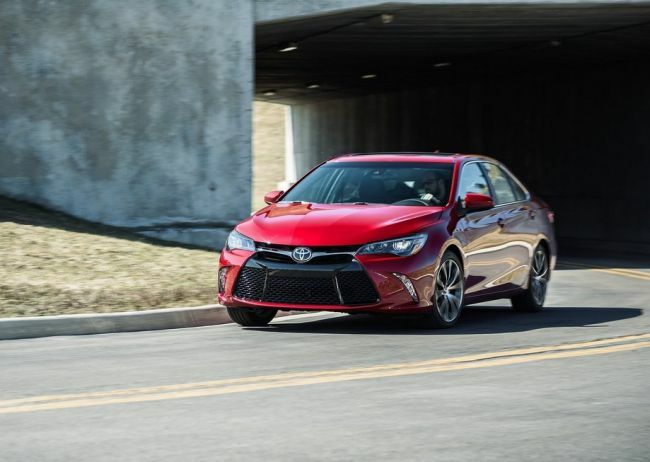 The prices for the trims will start from $27,600 and the price will different according to the trim level and the features included in the Camry.